I love a good beauty sale as much as the next beauty blogger but mention the words Diptyque, Space NK and sale and I can't be held responsible for my actions. Also with the excuse to treat myself after graduating and finally getting my degree (woo hoo! ), my usual self restraint was nowhere to be found. I don't shop in Space NK that often, mainly because I can usually find offer codes for elsewhere or the fact that the nearest store is roughly 2 hours away but my oh my do they know how to do a sale. Being the candle obsessor that I am, I picked up not one.. but 5 candles, ouch! Here’s what I thought of them. 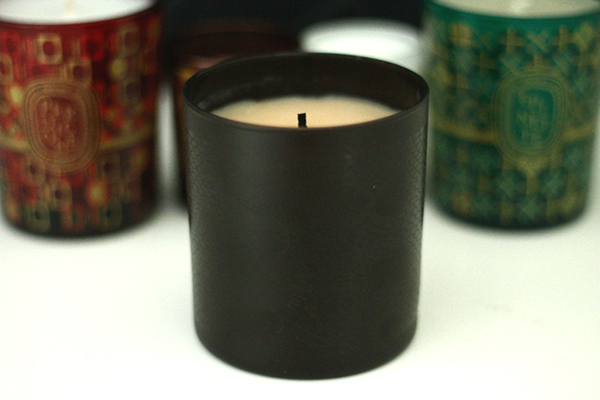 The first of the bunch is the Laura Mercier Signature Creme Brulee Candle which is typically a scent I wouldn't go for. My scent choices usually lean towards the spicy/woody/beachy side where as this is much more of a vanilla scent. It has notes of warm caramel, spun sugar and french vanilla bean but I find it has a much more sophisticated depth to it than your average sugary sweet vanilla. I really love the packaging too, it’s very sturdy and has a sort of subtle snakeskin design with the laura mercier signature on it so it’s not too flashy and doesn’t look out of place in my home decor. Compared to my other candles and any others I've tried, it has the creamiest wax ever and burns evenly without hours of waiting around. I try to keep it away from the window as it tends to melt a little if placed next to it on a warm day. If vanilla isn't your thing they also have a set of three travel sized candles in Almond Coconut Milk, Fresh Fig and Creme de Pistache. 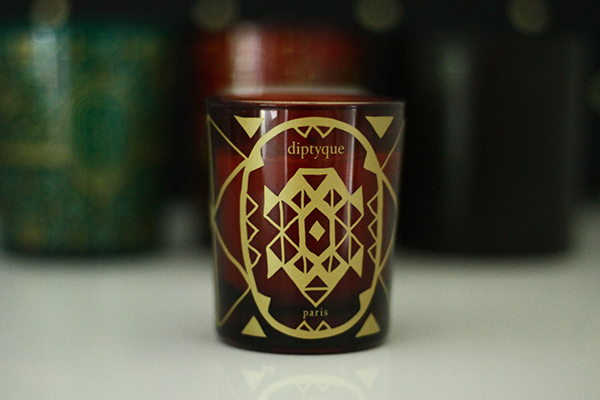 The Diptyque Amber Oud Candle was one of my first purchases in the sale and this one was so popular that it seemed to disappear within hours of the sale opening. I had a bit of a disappointing moment as I thought I had clicked order on the 190g size and thought I was getting an amazing bargain at £12 but when it arrived it turns out I'd ordered the wrong one at 70g, and by that time the full size was long gone. I thought about returning it but my curiosity got the better of me and I decided to keep it and hope for the best. It’s basically everything I'd ever want in a candle and more. It has a sort of spicy/smoky scent to it, like the kind you'd find in the air on fireworks night. After opening it I was kicking myself about the mistake I made but luckily I'd ordered a 2nd one (due to the amazing bargain I thought I was getting) so I won't have to ration this one as much with the backup. It’s not on the website anymore but you might be able to find it in the Space NK stores. After a couple of days after the sale opening, they restocked the website and after my mistake with the Amber Oud candle, I realised they had two full sized Diptyque candles in stock and snapped them up as quick as I could. Thankfully this time I had in fact ordered the right size, these beauties were reduced from £45 to £22 and are a little bit larger than your average Diptyque candle at 190g instead of 170g. When I first opened Epinette I was seriously overwhelmed with the scent, it’s almost a bit too overwhelming at first but the scent seems to have calmed down a little after taking it out the box. Epinette is the pine scented candle of the collection, it’s kind of reminiscent of a real christmas tree and it kind of reminds me of Yankee Candle’s Christmas Tree scent but x10 with a bit more freshness to it. Sort of like you've just stepped out into a snowy forest is probably the best way to describe it. As I'm more into my spicy scents I'm not sure if I would buy this again over the other two but I think I'll save this for the winter months to get me in the Christmas spirit! I was really happy to find that Perdigone is quite similar to Amber Oud but a lot more fruity than fiery. It has notes of nutmeg, cinnamon leaves, cloves and candied plums and has a sort of mulled wine esque to it. Basically they had me at cinnamon leaves. The scent is quite strong but definitely a lot more subtle than Epinette. 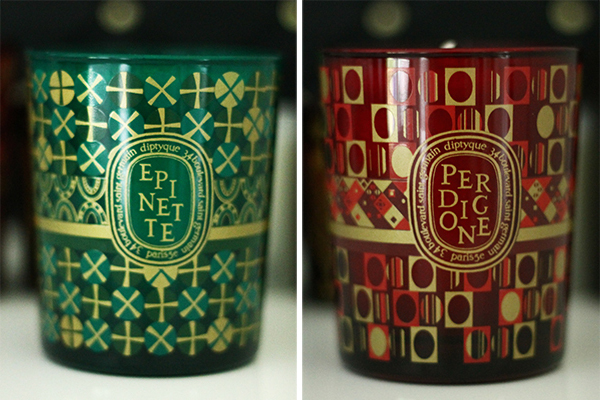 I also really love the packaging of the christmas Diptyque candles and I think they'd come in handy for many years during the winter months once they've been used up. As these two candles seem to be staying on the Space NK sale page for about a week, it’s safe to say they have a lot of them and they're both in stock during the time I posted this so make sure you pick them up while you can. If I were to choose out of the two, I'd go for Perdigone (before it’s gone). Did you know when it’s your birthday month at Space NK you get a free gift? 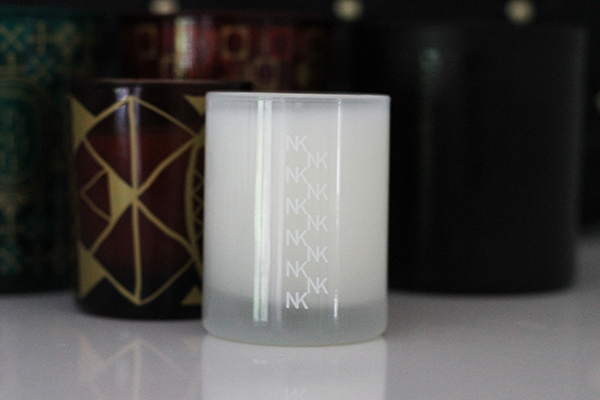 If you have a July birthday like both of us, this months gift is the Space NK Mediterranean Fig mini candle. I’m not sure if they just knew I liked candles or if it’s a set gift for each month but it was the perfect gift for me so I made sure to add the birthday code to my basket before I forgot. I really loved fig scented candles after trying Jonathan Ward’s Fig Ultimatum candle but I hadn't had a chance to try any other kinds so this was a lovely surprise. It’s around the same size as the Amber Oud candle and has a really inoffensive sweet, fresh scent to it like clean, fluffy towels. I can't seem to find the mini size on sale so I think the full sized ones are only available for purchasing but the quality seems really high when compared to the rest. 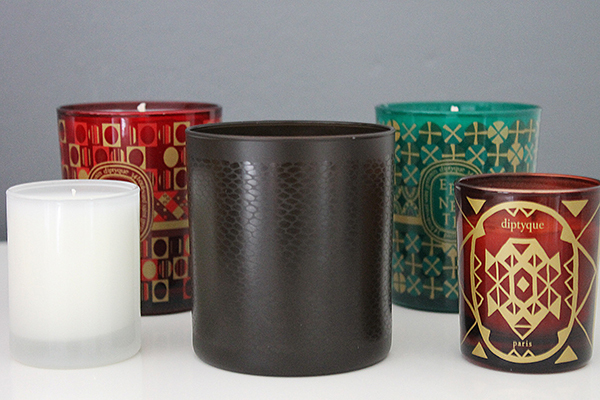 I’d say the wax is even creamier than the Diptyque ones and I think they'd make a really nice gift.